Woooooooooo! The #ColourMyEveryDay was so much fun! Thank you all so much for joining with such colourtastic enthusiasm, making it the most wonderful, happy experience. I hope you all enjoyed it as much as I did! 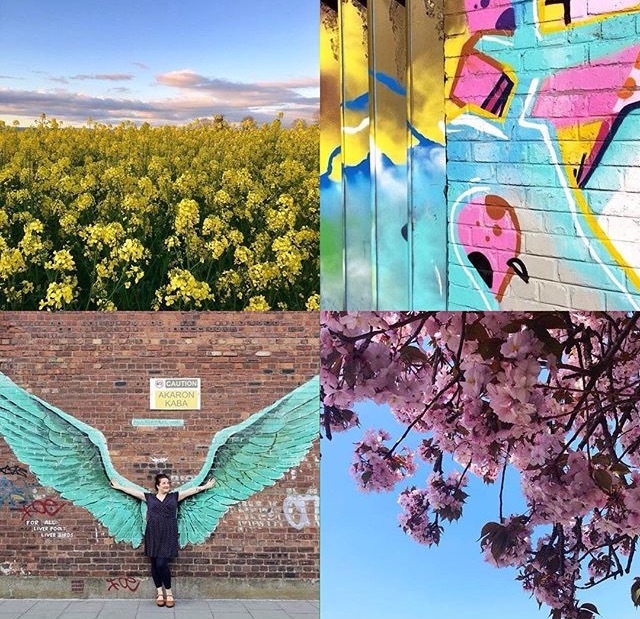 Here are just a few of the flipping gorgeous photos I spotted over the week. There are tons more amazing photos on the #ColourMyEveryDay feed, so I cannot encourage you enough to go take a look and find yourself a new colour crush. #ColourMyEveryDay will be back later on this year for another week long colour extravaganza. Date to be announced soon, so make sure you're following my Insta page to be the first to hear about it! Thanks my lovelies! Stay colourful, stay kind. Big love.